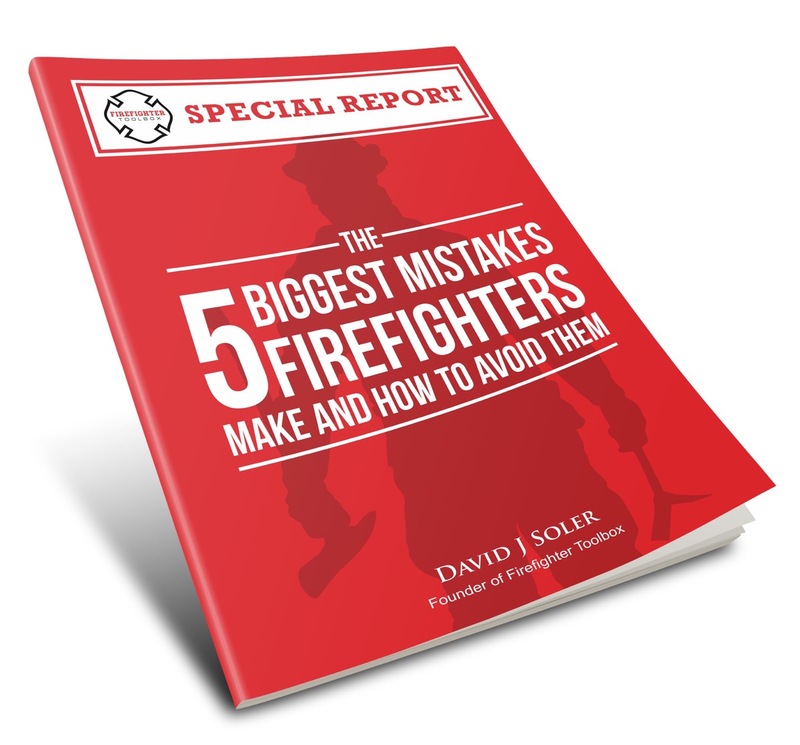 Think about it—nearly every fireground task we perform requires the use of our hands. 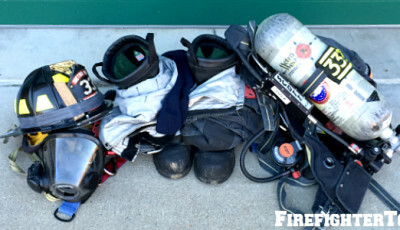 Pulling hose, hooking ceilings, carrying heavy equipment, dragging victims, firefighters, and objects—the list goes on and on. Similarly, when engaging in functional strength training, most exercises and movements not only target specific muscle groups, they also depend on your grip strength as well. Whether it is on the fireground or in the gym, your grip strength can be a limiting determining factor to your performance, yet it is often overlooked. We want to share 5 functional exercises that will help you improve your grip strength. 1. 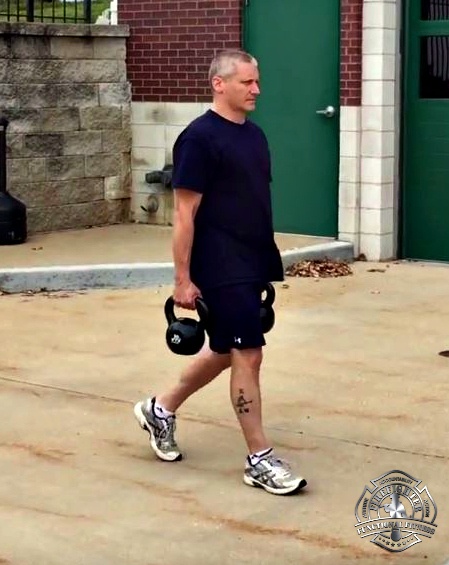 Farmers Carries: Carrying heavy objects at arm’s length is a great way to improve grip strength, especially with Russian kettlebells. For an added challenge, cradle the kettlebells in your fingers instead of your palms. To progress farmer’s carries, carry heavier weight, increase your carrying distance/time, and carry the weight on only one side. 2. Pull-Ups: If you know us, you know we feel pull-ups are one of the most effective functional strength exercises we can perform as firefighters. When executing pull-ups, use a bar with a larger diameter to place more emphasis on your grip strength. 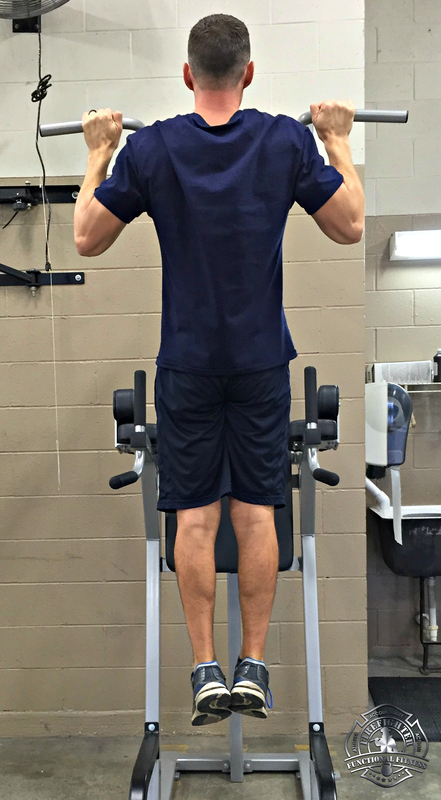 If you aren’t currently able to complete a pull-up, use thick exercise bands (i.e. Superband) under your feet or a pull-up assist machine to build up strength. 3. 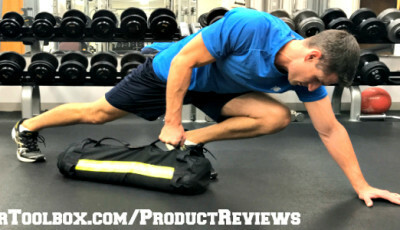 Battle Hose: This exercise will not only challenge your grip strength, it will also improve shoulder and arm strength as well as your cardiovascular capacity. Use a larger diameter hose (2-½” instead of 1-¾” ), increase the length of hose to 75’, and wear fire gloves for an even greater challenge. 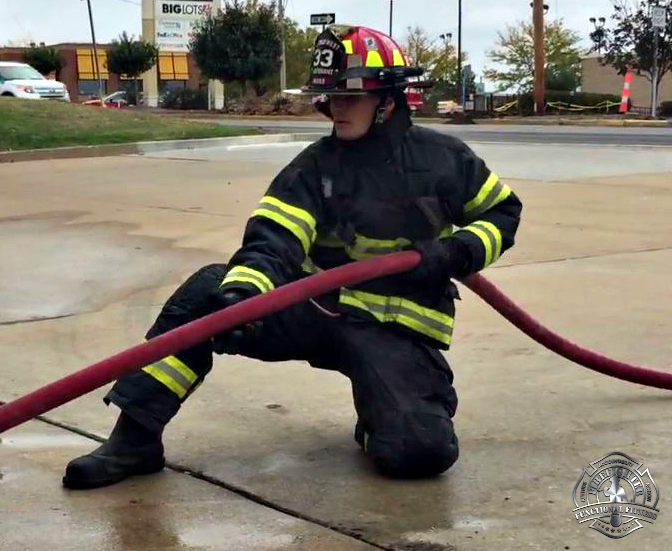 To perform this exercise, wrap the middle of the hose around a stationary pole or object. Grab both couplings, crouch halfway down in an athletic stance, and quickly alternate your arms for a total of 15-60 seconds at a time. Battle hose is an excellent choice for high-intensity interval training. 4. Single-Arm Kettlebell Swings: Kettlebell swings are an incredibly efficient and effective functional exercise. Single arm swings place extra emphasis on grip strength. Go heavy with your weight to challenge both your grip and forearm strength. 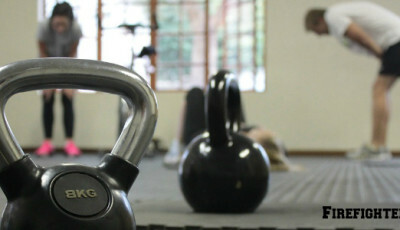 Males can start with a 20 kg or 24 kg kettlebell, and females can start with an 8 kg or 12 kg kettlebell. Make adjustments as necessary based on your current fitness level. 5. Drags: Not only does the act of dragging an object improve your cardiovascular capacity, core strength, and leg strength, it can also improve your grip strength. Dragging objects while wearing fire gloves reduces dexterity and places more emphasis on hand strength. 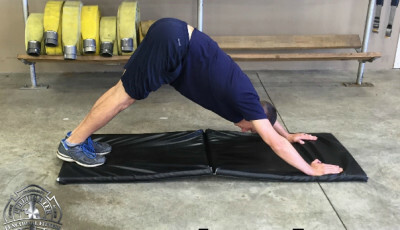 There are plenty of objects that you can use for dragging exercises: rescue mannequins, tires, hose, weights on a gym mat, commercial weight sleds, or even your fellow firefighters.